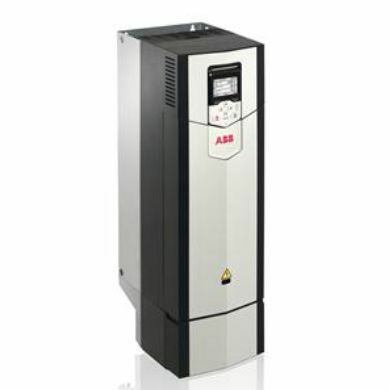 The ABBACS880 provides complete flexibility and capability in wall mounted or cabinet built drives. The drives can be customised to industial needs. The drive offers a built -in safety feature in order to simplify configuration. It also consist of several additional features such as intuitive control panel, PLC, energy optimizer, removable memory unit and DTC( Direct torque control) for open and closed loop control.